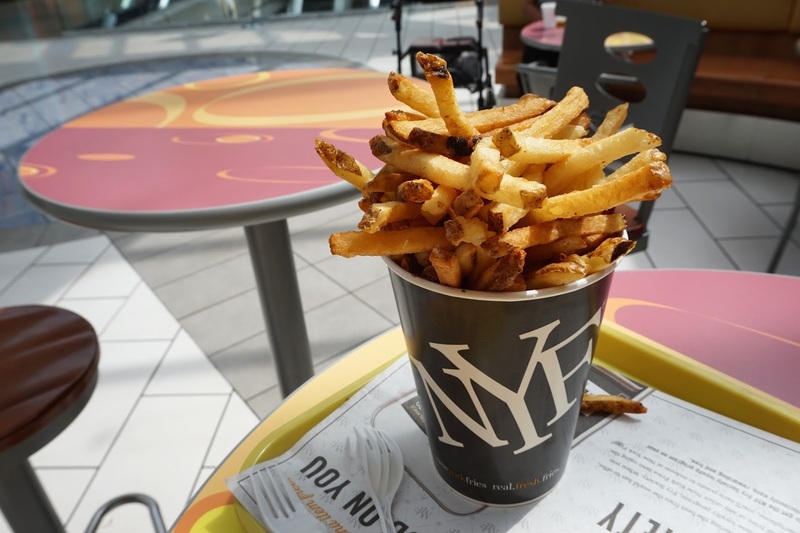 A girl needs her fries. Don't deny a girl her fries. 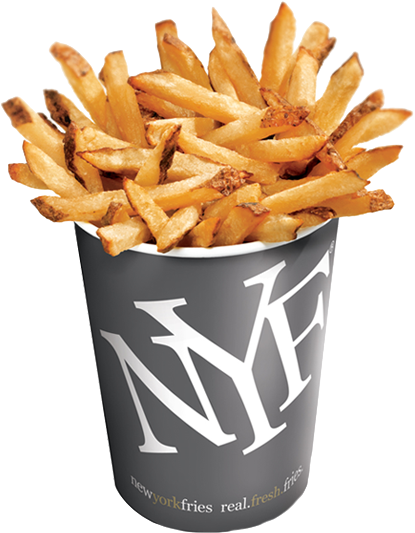 I haven't had NY fries in a million years. 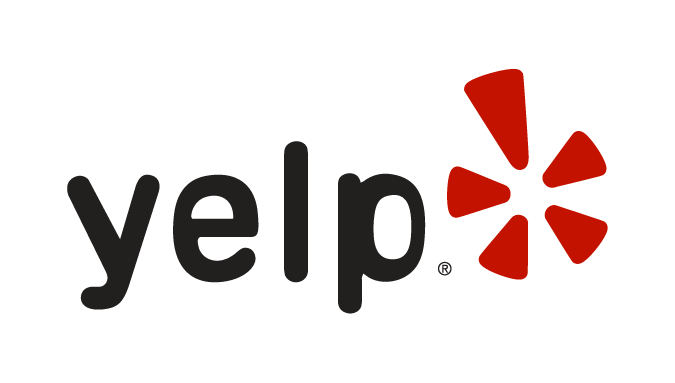 This was a staple of my childhood. Large or XL is the only way to go, baby!! 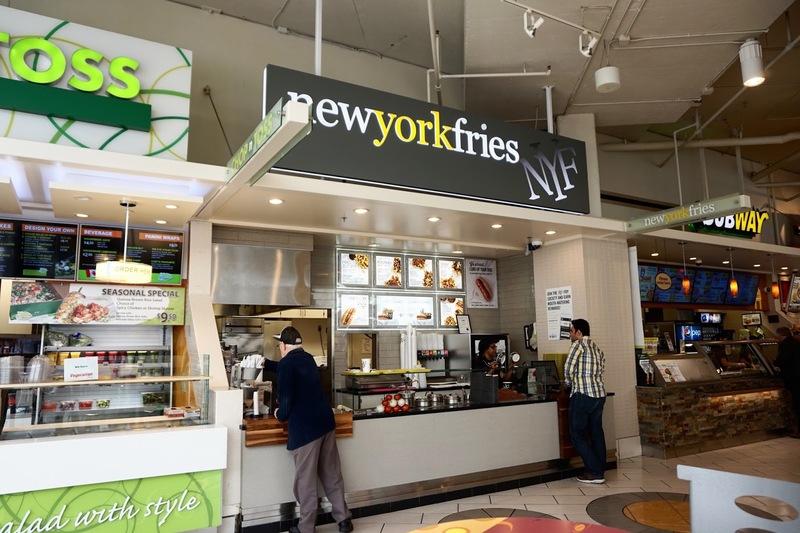 Fresh, thick, potatoey, this is imo, one of the best things you can get in the food court!! I like how they keep the skins on! 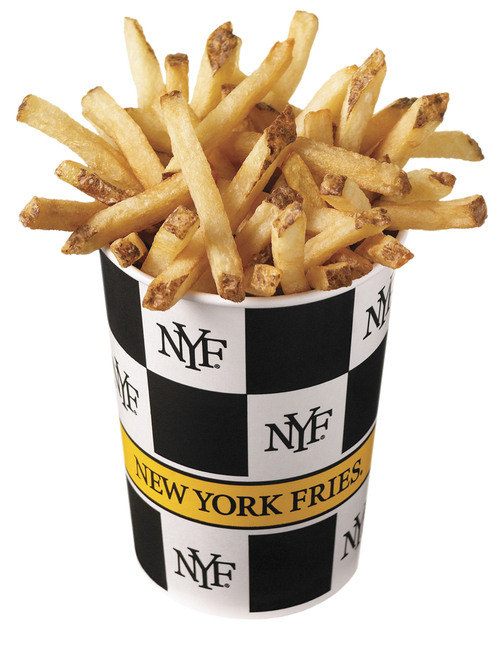 These are full of potatoey flavour, no ketchup needed!! My fries looked virtually identical to the ones in the advertisement!! Take note, McDonalds. Omg, anyone remember these old school cups? LITERALLY.MY.CHILDHOOD. 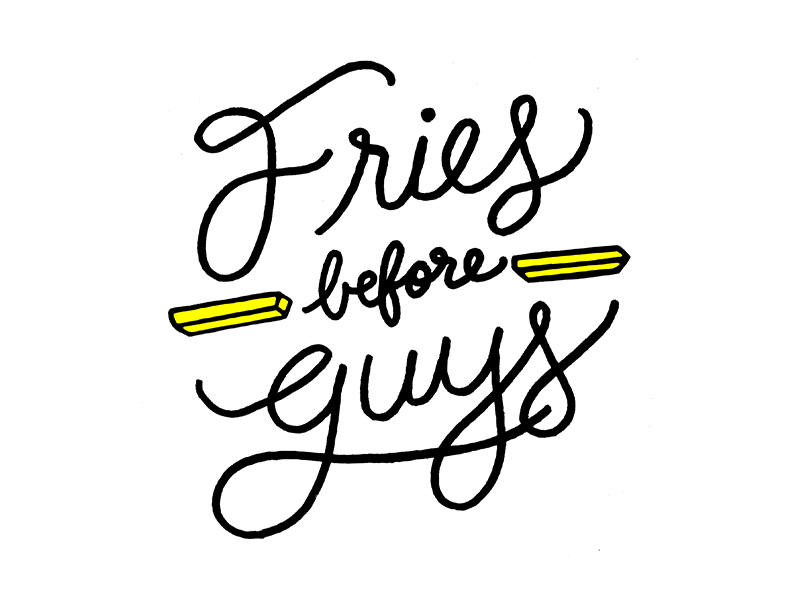 Haha, I came sooooo close to buying a sweatshirt recently that had "Fries before Guys" in sparkly writing at the top. I felt like it summed me up pretty well!